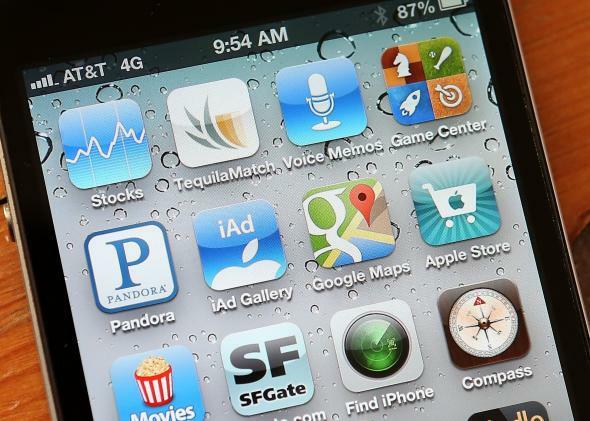 Apple has to refund $32.5 million for in-app purchases kids made without parental consent. Smartphones aren’t like TV. If you plant a kid in front of one and walk away they will figure out how to order a pony and it will get delivered to your house. Finally parents whose kids spent tons of money in app games, like the ever alluring Tap Pet Hotel, are getting their money back. The FTC announced on Wednesday that Apple must refund at least $32.5 million to parents on the brink of disowning their children. The settlement also includes stipulations that Apple change its billing by March 31 so that the company can get “express, informed consent” from its users before every charge and always give them the opportunity to withdraw this consent. The issue was that after parents entered their password a single time to authorize a purchase (“OK, kids, just this once, here are some extra lives!”), all purchase requests for the next 15 minutes would go through without another prompt. Kids made millions of dollars’ worth of purchases their parents didn’t intend. And then the FTC heard from tens of thousands of parents.”You cannot charge consumers for purchases they did not authorize,” FTC Chairwoman Edith Ramirez said in a statement. I know this announcement will come as a surprise to many of you since Apple has led the industry by making the App Store a safe place for customers of all ages. From the very beginning, protecting children has been a top priority for the App Store team and everyone at Apple. … As Apple continues to grow, there will inevitably be scrutiny and criticism along our journey. We don’t shy away from these kinds of questions, because we are confident in the integrity of our company and our coworkers. Cook did write, though, that Apple had already planned to give these refunds per a federal court ruling and had collected 37,000 claims in preparation for refund distribution. “It doesn’t feel right for the FTC to sue over a case that had already been settled,” he wrote. “To us, it smacked of double jeopardy. However, the consent decree the FTC proposed does not require us to do anything we weren’t already going to do, so we decided to accept it.” Good save there taking the high road to avoid an embarrassing high-profile incident.